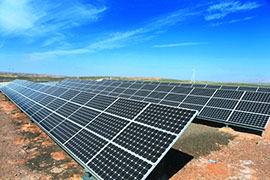 Solar Farm, as a clean and renewable energy on the earth, is a device which can convert the luminous energy into electric energy with solar panels. It consists of the solar cell array, combiner box, DC power distribution cabinet, grid inverter, AC power distribution cabinet and voltage booster. 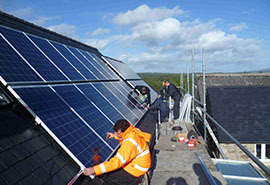 We can provide turn-key service of design, manufacture, installation, debugging of the solar farm. 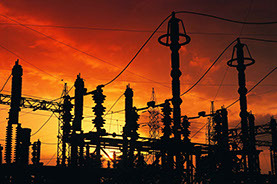 And the capacity of power generation ranges from 1MW to 20MW and even bigger. 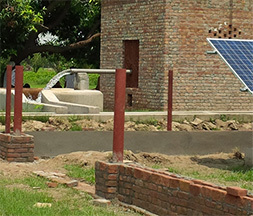 Our solar pumping system consists of solar pumping inverter, AC pump and PV array. System is designed to utilize cost effective water storage mechanism instead of costly electricity storage. System drives the pump directly without battery will dramatically reduce construction, operation and maintenance costs. 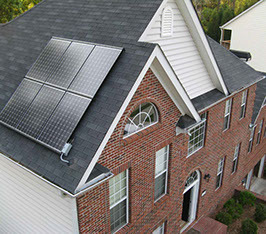 The PV array consists of multiple solar panels connected in series/parallel, supplying power to the whole system by converting solar radiation energy to electrical energy. The pump driven by a 3-phase AC motor draws water from deep-well or river. The pumped water is then fed into reservoir or water tank, or connected to irrigation system or fountain system directly. Centrifugal, axial-flow, mixed-flow and deep-well pumps can all be utilized. 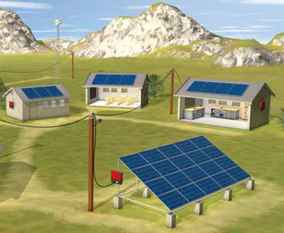 Our solar pumping system is perfectly suitable for areas without grid. Not only is the initial investment way lower than setting up transmission lines for long distance, but also the total investment, operation and maintenance costs are lower than diesel generator within 3 years' system operation. Stable water supply increases agriculture and forestry outcome, improves environments and living quality, ensures social stability. WE ARE ABLE TO CUSTOMIZE YOUR REQUEST. 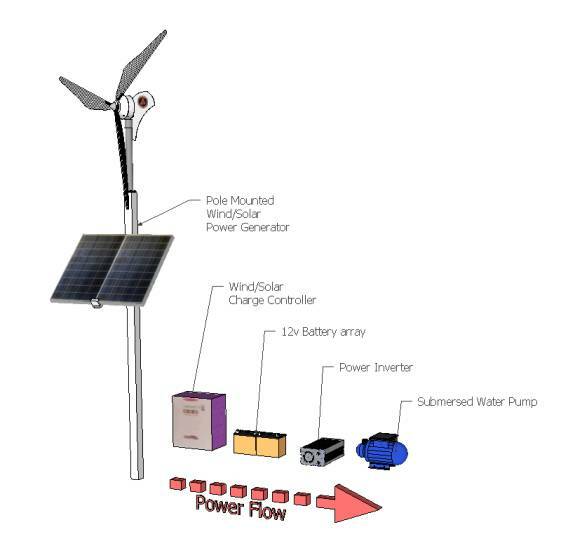 Chem-Energy can install Pole mounted SolAir application for water pump system and various industry based upon wind source and Solar which will operate 25HP to 0.1 HP requiring 20,000 Watts down to 500Watts submersible pumps 24/7 in an off grid backup power application. 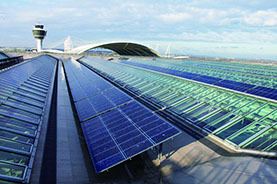 Chem-Energy proposes a SolAir turbine application for each system with various HP Pumps and system. 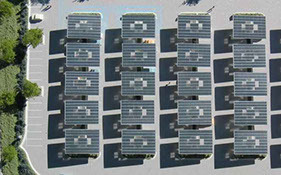 This consists of pole Mounted SolAir turbines each with solar panels mounted on Minimum 26’ 3” x 3” square poles. Combined output power for each respective pump is connected to a 5 kW Hybrid charge controller that is configured to maintain a 12v to 24v DC battery bank. Battery systems and output voltage is the Same for each configuration. Battery power is connected to a 220v AC power inverter that runs the pump application. 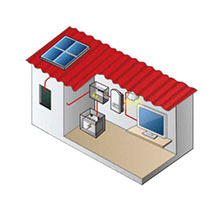 All wiring and equipment is recommended to be enclosed in an onsite NEMA (weather proof) enclosure. 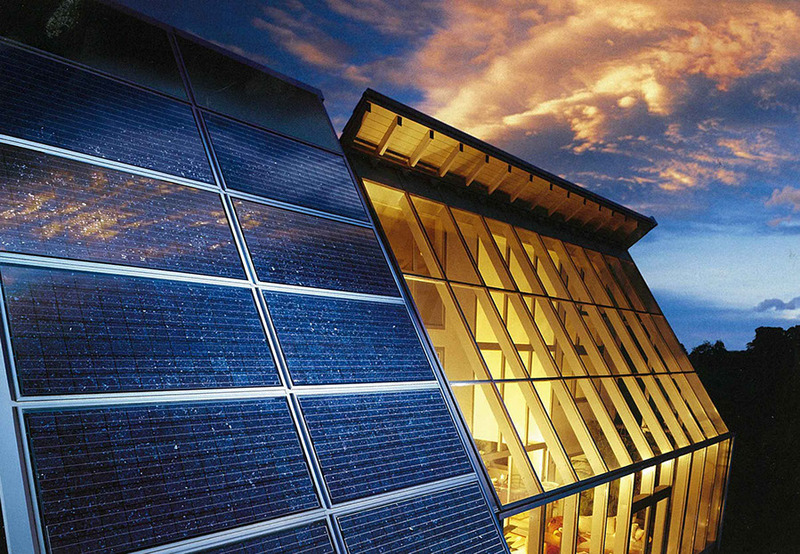 Chem-Energy can supply batteries with different capacities as requited by the customers. 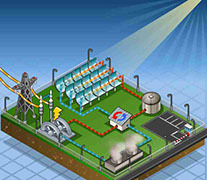 In addition, Chem-Energy can also provide the storage facilities for the electricity. More material choice, suitable for various operation conditions.